Phase one of a patent trial between Microsoft and Motorola Mobility has concluded in Washington state, and the presiding judge will now try to calculate what he thinks is a fair royalty rate for Motorola's patents. The trial started last Tuesday and has seen the two sides arguing over what would be a fair price for the use of Motorola patents that are essential to the 802.11 wireless LAN and H.264 video standards. Because the two sides couldn't agree on a price, the judge heard evidence and expert testimony at trial to help him calculate it for them. The outcome could have implications for other disputes involving so-called standards-essential patents. When companies agree to have their patented technology incorporated into a standard, they're required to license the technology to others on reasonable and nondiscriminatory terms. Microsoft filed its lawsuit against Motorola Mobility, since acquired by Google, because it said the company was asking too much for the use of its patents. 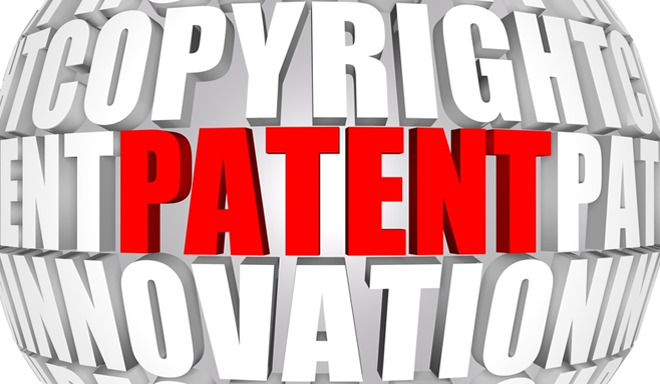 Microsoft says the rate should be set by looking at patent pools like the one formed around MPEG LA. Motorola favors a method based on two companies negotiating and says its rate is fair. The outcome is seen as important because it could establish a methodology for calculating royalty rates for standards-essential patents, which could then be applied to other cases where essential patents are in dispute. The trial, at the U.S. District Court in Seattle, is being held in two parts. The first was to determine a fair royalty rate, and the second will be to determine if Motorola breached a contract by charging Microsoft too much. The judge hearing the case, James Robart, asked the two sides to file further legal briefs by Dec. 14, according to a reporter in the courtroom. He's not expected to arrive at his decision until next spring, according to other reports from the court, around the time that the second phase of the trial will begin.